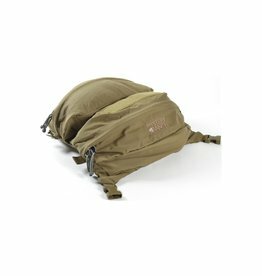 Removable volume expansion for mission-essential gear. 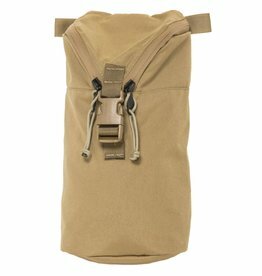 These tall pockets mount to any MOLLE panel and feature quick access to contents with its quick-rip design. Modular storage for volume and organization. 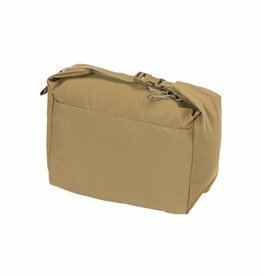 Additional storage for hydration and sustainment gear.